Join us at this complimentary event to learn how you can help transform the life of a child. 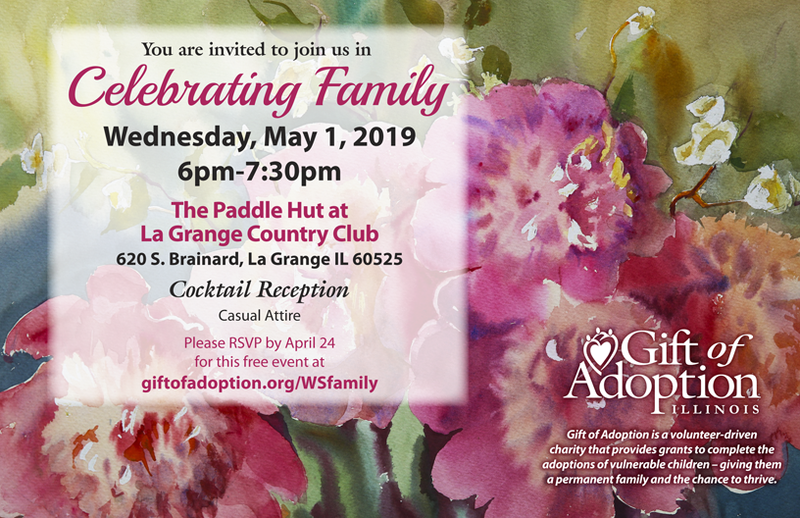 Enjoy beer, wine, and appetizers while raising funds to complete the adoptions of vulnerable children. Since the first Gift of Adoption grant was awarded in Illinois in 2001, the Illinois Chapter has awarded $345,300 to unite 127 children with their forever families in Illinois. The chapter has also awarded $972,843 to unite 324 children with families in states where Gift of Adoption did not have chapters.